Hope you're well. I've been a bit absent lately due to major changes going on with me, the top two being a job change and moving out of my home town - so it's been a bit busy I guess you could say! It's emotional having to leave things behind that you're so used to and being away from people you've known forever but at the same time I'm excited for my new journey to begin! I always think if you don't leave your comfort zone and push yourself to do new things then you'll be stuck in the same place doing the same thing and that's no fun right? Life's for living, creating and learning new experiences. Anyway before I blabber on for far too long about deep things let's start this blog post! So I sat here for a little bit thinking about what I could write my next post on and this idea popped into my head. If you think back to when you were a bit younger and maybe you were stressing about your school exams, or you thought you'd never be good enough at something, or you wanted to travel the world but thought its not possible, all these things that you've ever failed at but then tried it again and succeeded and no matter how much longer it took you to succeed at it, you still did it, and then you think back to the time that you failed and stressed for nothing? 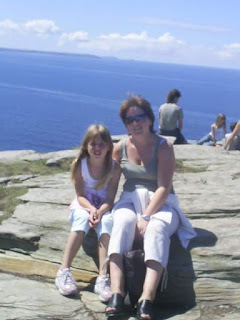 I decided to write a post about what you would tell your younger self. Also instead of me just going on and on about what I would tell myself I thought I'd include everyone else's answers. So what I have done is asked around people I know for a little quote of what they would tell their younger self and I shall write them below. Names are only included with permission. ❥ "Please don't stress so much. Life gets hard and things don't always go the way you want them to but if you keep at it you will succeed and achieve anything you put your mind to." ❥ "Make the most of the people in your life while they are around." ❥ "Worry less, don't be afraid to make mistakes and if you're passionate about something don't give up." ❥ "Work hard and think carefully about your love life, be sensible as well as in love." ❥ "It's going to be tough but it does get better, you have an amazing family that will support you and love you and you will find genuine friends who will be there for you! The best thing is that you'll find a guy who genuinely loves you for you and he'll change your life." ❥ "You're not being a burden, go to the doctors, they are there to help." ❥ "You'll be okay, life gets better and better, keep playing video games (turns out they don't rot your brain), get more tattoos, be more confident, you're better than you know. Put all you can into your art and studying, be open and compassionate. Keep pushing because you're doing okay. You might work in an office but its not as bad as you imagined. Plus you're getting married to a wonderful person and your journey through life will create some great friendships. Good things lie ahead, keep blooming flower boy." ❥ "I would tell myself not to try and stick to friendships that you knew in your gut were never going to work out, that when you get older your going to be surrounded by the people who mean the most to you and to jump head first at the chances that you are offered because it definitely leads to exciting things." ❥"Enjoy yourself, life is too short." ❥"You're embarrassing please stop before you get any older." ❥"You're not as fat as you think, wait five years." ❥"Don't worry so much about trying to fit in, Trust your gut and instincts and know your worth. Don't worry about not taking the path everyone else is - it turns out great!" ❥"Do what you want and don't let anybody put you down and say you can't." ❥"Don't waste time. Never leave what can be done today till tomorrow. Commit, dedicate time and effort to whatever it is you want to do instead of putting it off, because if you keep doing that you'll miss it." ❥"Trust your instinct. Even the people you think should have your best interest at heart do not." ❥"Don't let anyone dim your light." ❥"Believe peoples actions and not their words." ❥"There can be more than one princess at the ball. You are no less than anyone here." For anyone reading this that might be going through a hard time at the moment I just want you to look at this wonderful list and know that it's going to be okay. It might take time and you might fail at something over and over again but you will get there I promise. 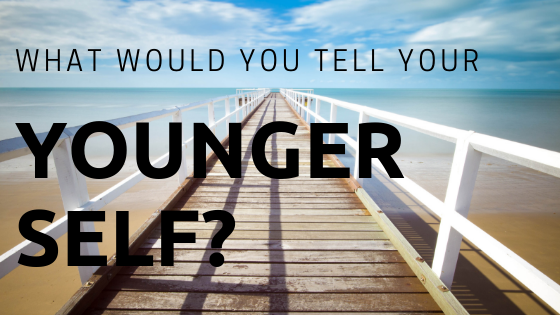 If there is anything you would like to add then please do comment below what you would tell your younger self. I've had some great comments come back from those that gave me these answers that said it made them feel positive and therapeutic even thinking about this question and I'm so glad, this is what I was hoping to achieve. 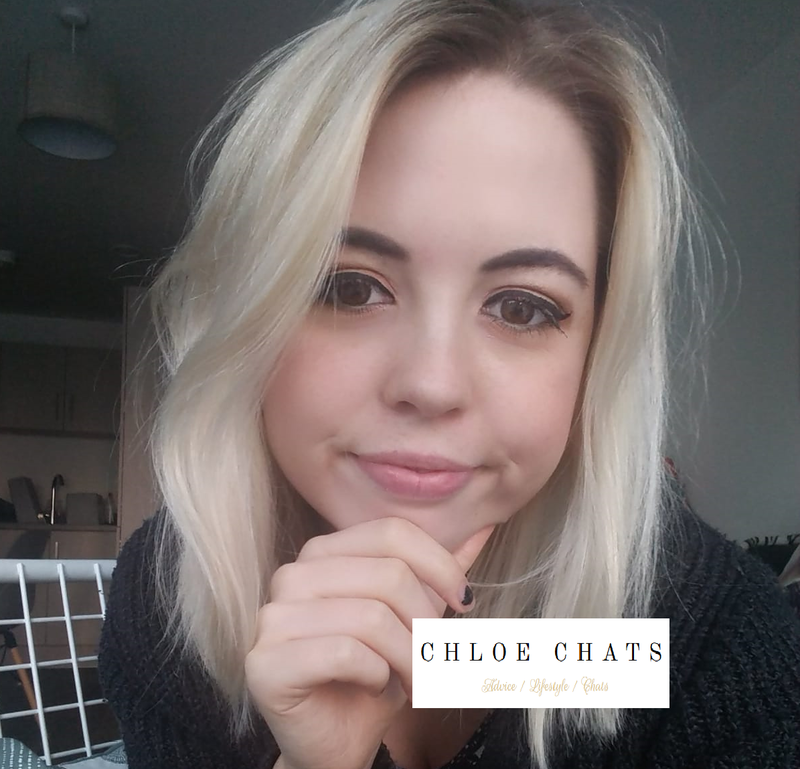 Hope you enjoyed reading this post and as always chat soon! p.s. Here's the younger me.. Loved reading everyone's comments. I would tell my younger self to listen to her mum as she is generally right! !